So, to up the excitement, the 'Baaghi' team has released a new poster of the movie on Twitter, showing rugged Tiger, Shraddha with rebellious swag. 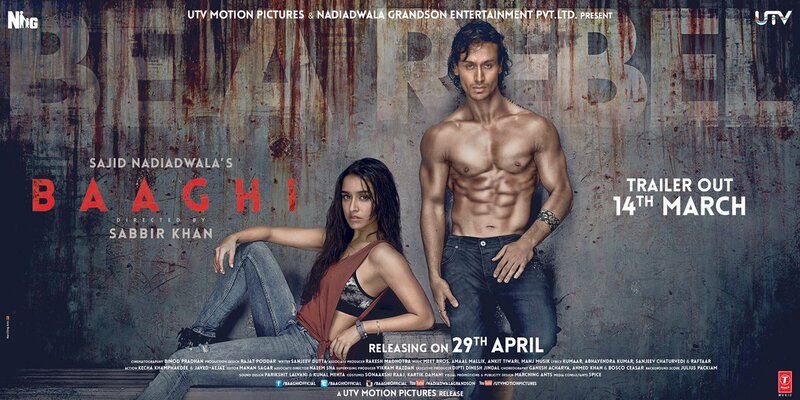 The lead pair shared the poster on their respective twitter handles, announcing the time of the trailer release, "Presenting the new #BaaghiPoster! Trailer out today at 6 PM. 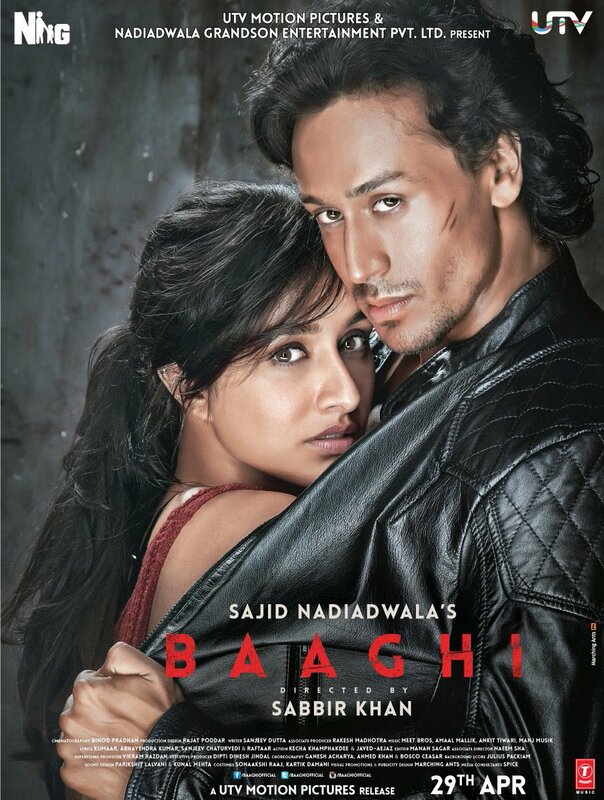 #Baaghi." Both the actors are all set to aww the audience with their new avatar in the movie.